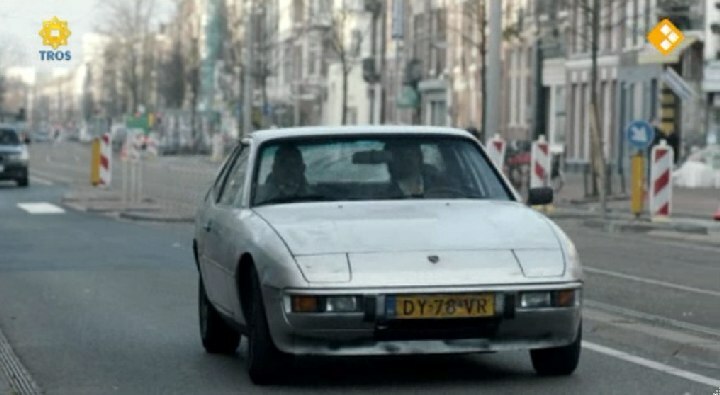 IMCDb.org: 1979 Porsche 924 in "Flikken Maastricht - De Overloper, 2012"
No doubt this is in Amsterdam... I gues the street is Overtoom. Until ca.10 years ago a K 70-owner lived in that street. His car is to see in the benchmark test VW K 70 vs Citroen GS in "Auto Kampioen" Nr.25/26 Dec.1998/Jan.1999. Chris died last year The K 70 is still alive, in Monnickendam.